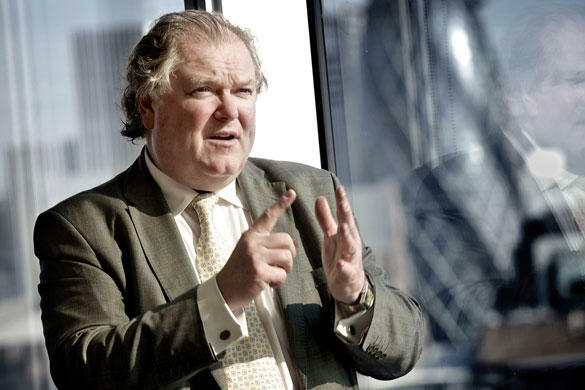 Lord Digby Jones is a highly accomplished international speaker and orator with a capacity to communicate effectively to a wide range of audiences. As one of the world’s most acclaimed business and political commentators, Digby entertains and inspires audiences around the globe, with his memorable, bespoke presentations at conferences, seminars and dinners. Highly original, Digby has a wide range of corporate and public sector clients who value his original thinking and his ability to unify audiences with his captivating and unique personal style. Topics are adapted to suit clients’ individual needs and preferences embracing insightful and topical views on the world’s economies; the changing face of business in the 21st century; and closer to home the ongoing political issues of the day. He continues to share the stage with the world’s leading Statesmen and Stateswomen, speaking at Party Political Conferences, delivering keynote addresses at symposiums and conferences around the world as well as sharing his insight at seminars and business events for private and public sector organisations across the UK. Digby provokes thought at lectures and combines the serious and the jovial for clients requiring a topical and dynamic element at their corporate dinners and lunches. He speaks regularly to cruise passengers, not only inspiring audiences with his insight into the more serious business and political issues, but also sharing his experience of life in an entertaining and less formal way. Since leaving his Ministerial role in 2008, Digby has continued to speak at major international events across the world including Austria, Australia, (Brisbane, Adelaide, Sydney and Perth) Bahrain, Belgium, Brazil, Czech Republic, Denmark, Dubai, Germany, Hong Kong, Ireland, Italy, Malaysia, Portugal, Spain, Switzerland, Thailand, Turkey, Qatar & USA (San Diego. Los Angeles, Florida, Las Vegas, Pittsburgh, New York & Washington DC). A show-reel is available to potential clients and agents by contacting lorraine@digbylordjones.com. 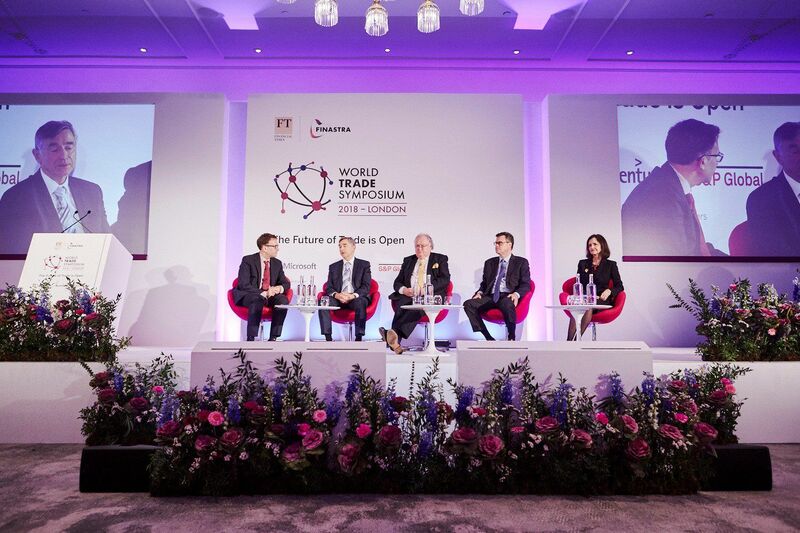 Lord Digby Jones joins the World Trade Symposium along with Karl Enrst Brauner, Ambassador Dennis Shea & Judi Shelton to answer key questions on openmarkets including whether free trade always a good thing, how we can fix flaws in today’s trading economies and what role should government play in promoting open markets. 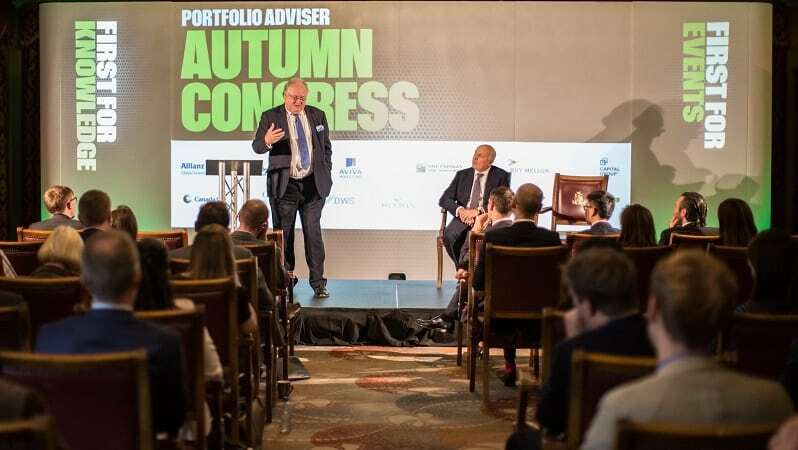 Iain Duncan Smith and Digby Jones talk Boris Johnson and a second referendum at this year’s PA Autumn Congress. Digby Jones was absolutely fantastic at the World Trade Symposium London 2018. My thanks to Lord Jones for delivering a wonderful speech for our prospects and clients. We received great feedback and having booked Lord Jones now for the second time, even those who have heard him twice, found him charismatic and the talk highly engaging. 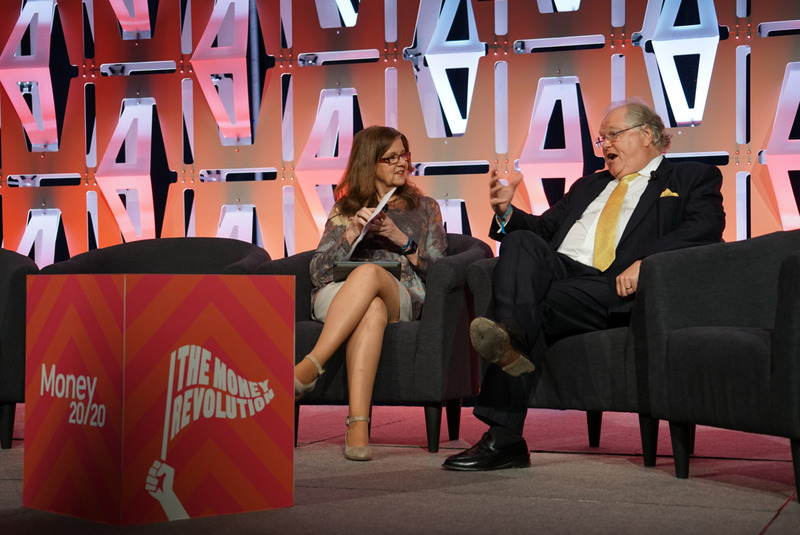 The closing keynote by Lord Jones was a huge hit with a whopping score of 9.6 out of 10 on our feedback survey! In my experience delegates are generally tough scorers and rarely give such overwhelmingly high scores. What can I say: I am a fan. You are informative, personable, entertaining and have a tremendous sense of humor. You captivated the audience here in New York. I received many compliments on your speech, your delivery and your charm. Lord Digby did a superb job with regard to his presentation, as always, and I appreciated the way he involved himself with delegates afterwards. He made a major contribution to the success of the event.